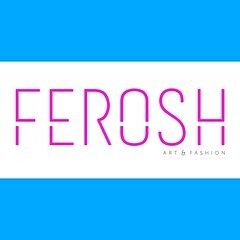 A few months ago, I joined the Ferosh | Prospective Talent group in hopes of getting a chance to work with some of Second Life’s finest stylists and photographers. Due to my sudden hiatus, I wasn’t able to share with you my delight and excitement when I saw that my editorial photos made it in to the A/W 2014 issue! I chose the dark, gothic Autumn/Winter 2014-15 couture collection of Jean Paul Gaultier as my inspiration. Jungshin also dressed up as my arm candy for two of the photos.